It seems like the purpose of the internet was not just to take the business world by storm but also change the ways businesspersons marketed their products. 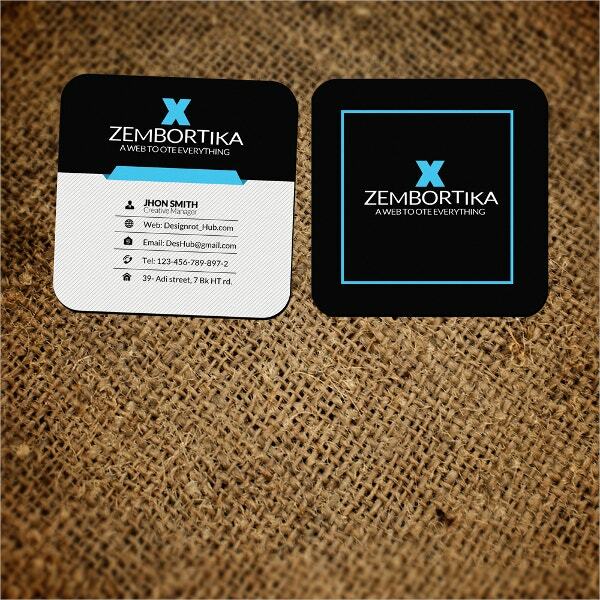 However, even in the most sophisticated internet age where content marketing, affiliate marketing, and social media marketing have taken roots in the society, Business Cards seem not to go out of the picture. 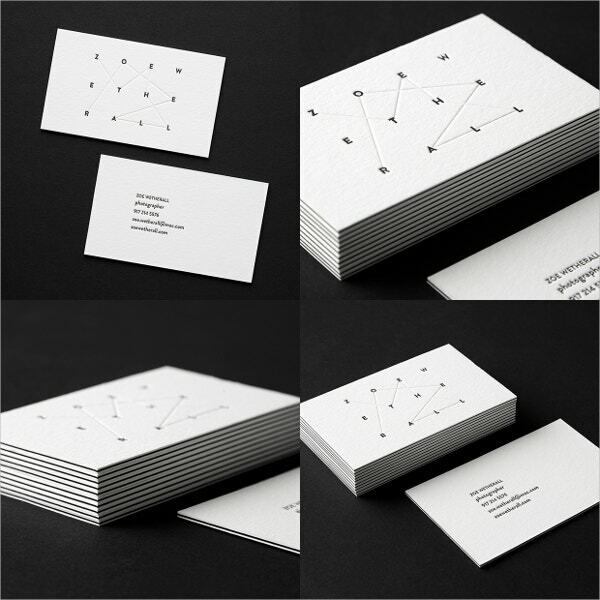 In other words, business cards aren’t going away anytime soon. 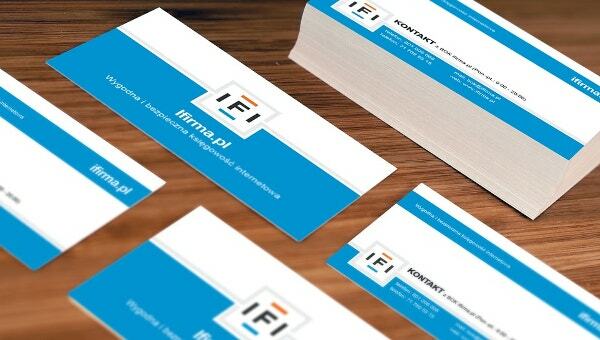 No matter how improved the digital market is, we will still see business cards around. Besides, having been around since the 1970s, there is an assurance that small businesses can rely on them for successful marketing. Marketing can never come naturally for any business. You have to let people know about the existence of your business. 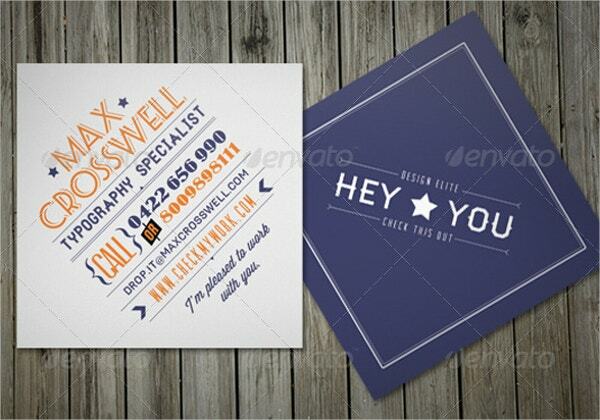 A small business card can help you spread the word about your business to the target audience. 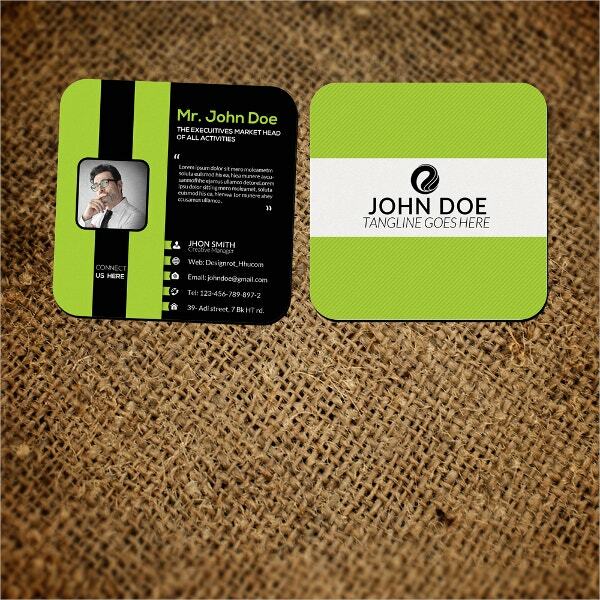 No matter how small your business is, you can use this Cool Business Card to market it to the target audience. By letting your business known to many customers, you will be able to grab the attention of your consumers. 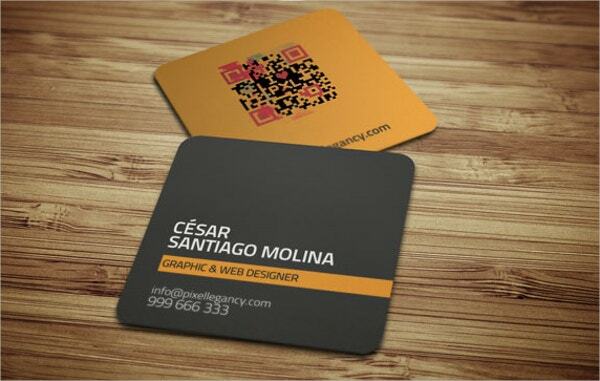 The best thing about this business card is that it is easy to customize. It is a premium template, which means that the template is high quality. The template is 100% editable. The card is cheap and, yet, high quality. It features a resolution of 300 DPI, the CYMK color mode and you can edit it in Adobe Illustrator. It is print ready and you get it at less than $10. 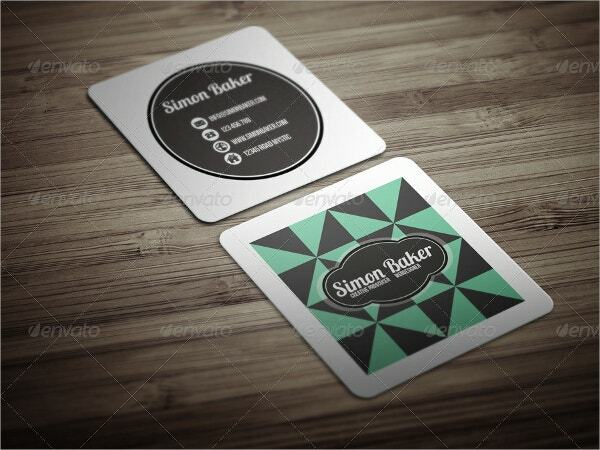 This template is breathtaking, but the cost is much lesser than the design skills used in creating it. 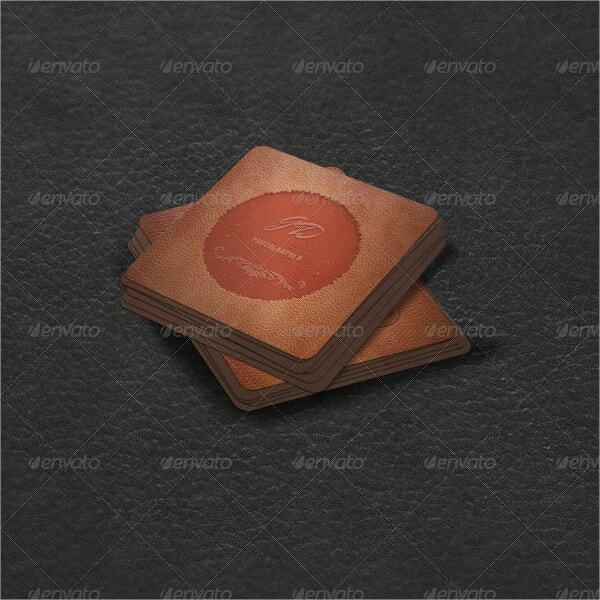 Of course, the item is 100% editable; it is a high-resolution card and is suitable for business marketing. 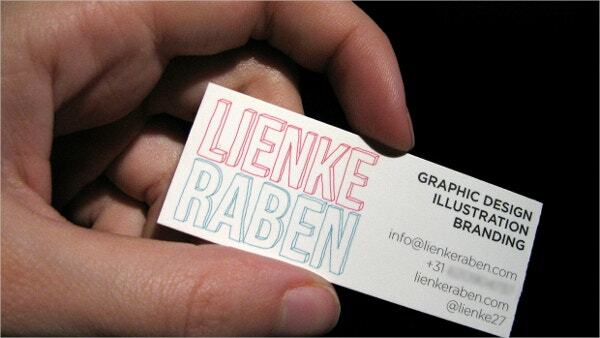 > Why are small business cards still around to date? 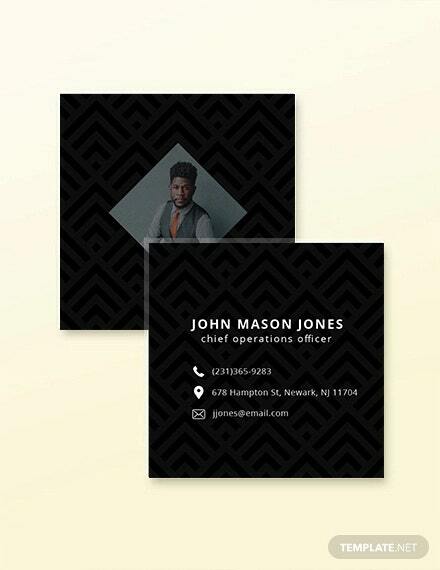 If there is the one big favor that technology has done to businesspersons, the favor is the continued use of business cards. 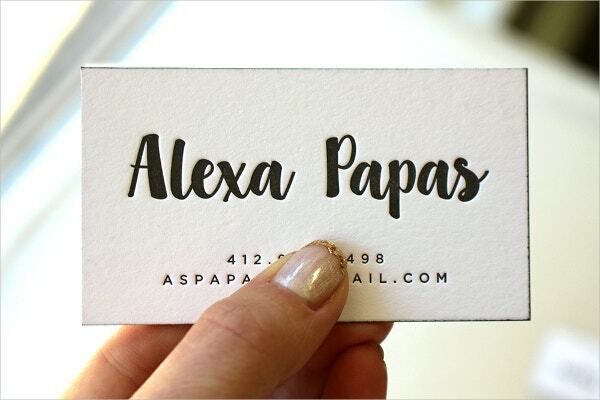 Of course, in the age where the use of social media and the internet continue to grow rapidly, we almost like to assume that small business cards are unnecessary. However, engaging in social media conversation, doing email marketing, and putting more value on content marketing is being too impersonal. 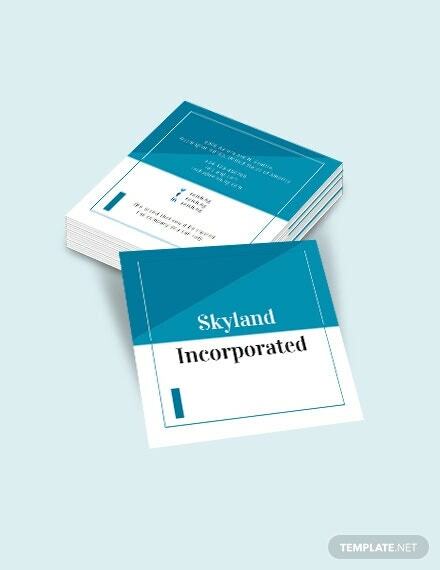 Real conversation between your business and the target audience should always start with an eye contact, and the best way to create that instant connection is to share business information by using a small business card. 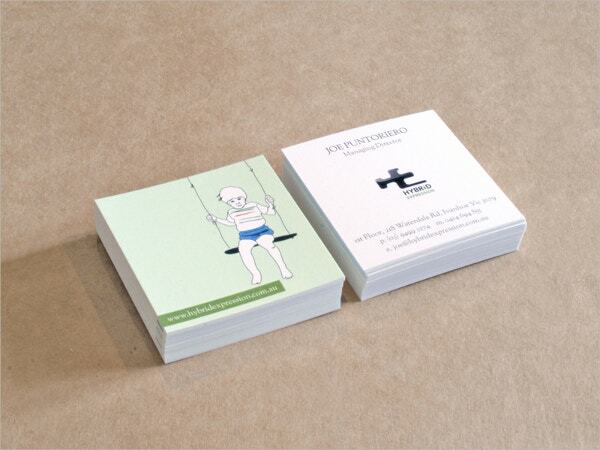 You can also see Folded Business Cards. Paid media marketing, Search Engine Optimization, Email marketing, and the right Internet marketing approaches you know are great, and, in fact, they always yielded great results by generating great leads. 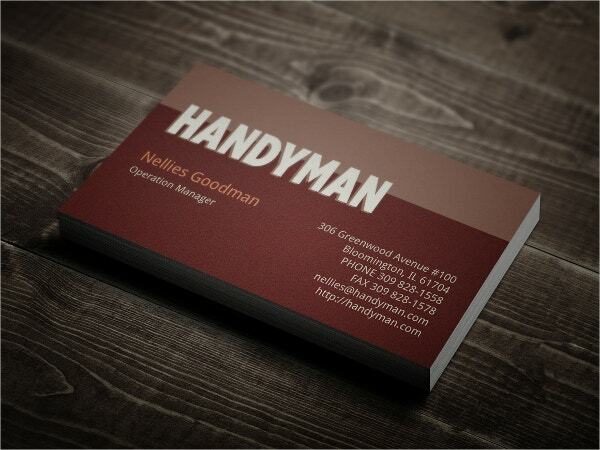 However, they aren’t as efficient as small business cards sealed with a business handshake. 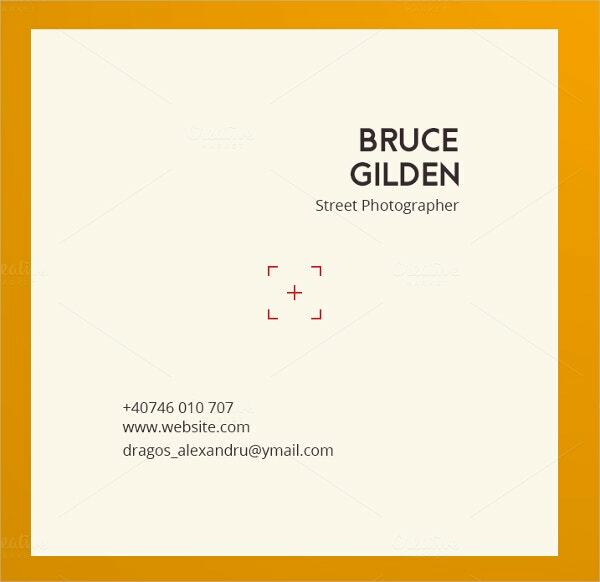 With so many people willing to accept business cards today, despite their location or whatever their schedule, you can be sure that you will never miss a business-customer connection, even when you least expect it. 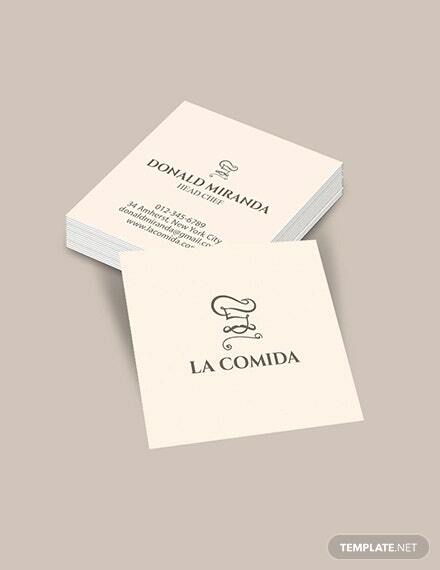 Small business cards are good for both small and large firms. 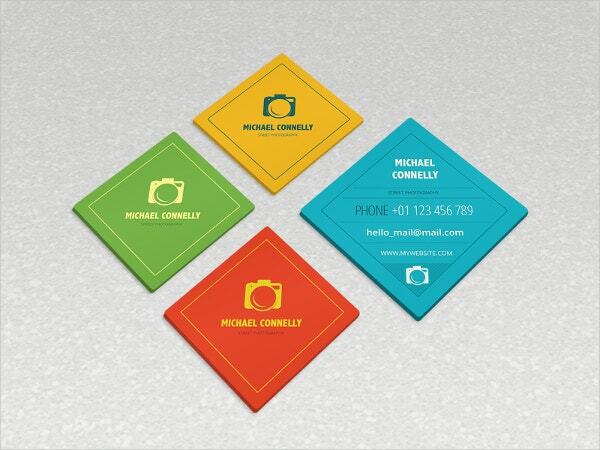 If you are hoping to develop a closer relationship with the target audience without depending on the internet too much, you will find business cards useful for sure. 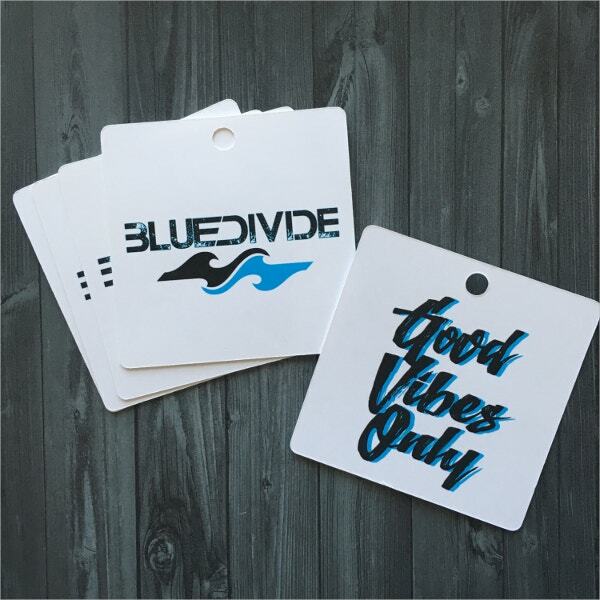 The easy-to-use cards will not only make your marketing work easier, but will also enhance the relationship between your business and the target audience.